Tokyo is known to be one of the most expensive cities to live in the world. With an average cost of living of an individual without rent at $1063.50 per month and with rent is $1757 per month (thedailyrecords), every piece of land has to be optimized. The first time I saw a car parked inside a house in a “perfectly fit” style. 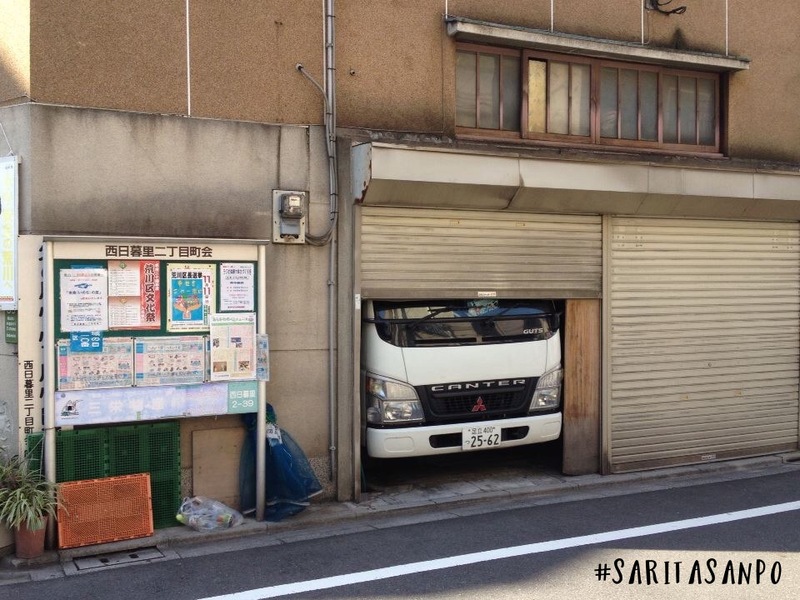 The first thing that came to my mind was … how could the driver manage to park this van? The second thing was … is it ok to leave the door open like this? really? Next Why chocolate can’t look like cheese?